Here are six colorful games for the price of one, all in a convenient and portable package. 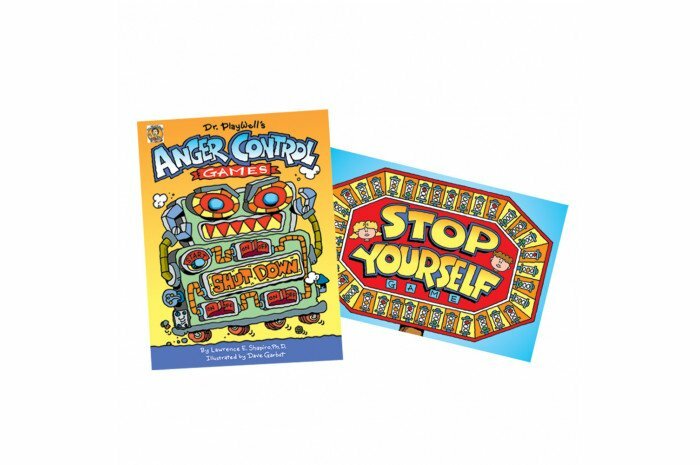 The games teach children such skills as recognizing what triggers their anger, self-control, self-calming, and much more. The program comes complete with cards and markers for each game. For 2-4 players. Ages: 5-10.